This entry was posted in Houses, Listings, Mission Gardens and tagged Attached garage, Cab-Over, Close to public transportation, Eat-in kitchen, fenced yard, Finished Basement, Four Bedrooms, houses for sale, jennifer queen, Mission Gardens, Move-In Ready, open concept, Pie-Shaped Lot, Real Estate, Realtor, Rick Boychuk Bay, tcona, Transcona, transcona real estate, transcona realtor, Two-Tiered deck, Winnipeg, winnipeg realtor on April 12, 2017 by admin. 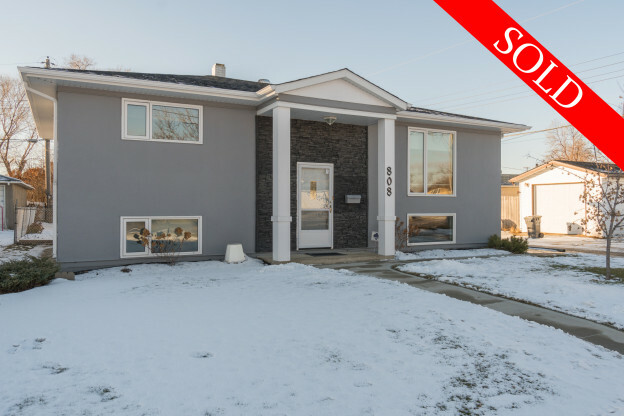 This entry was posted in East Transcona, Listings and tagged Air conditioned, Appliances included, Bi-Level, Close to public transportation, Detached garage, East Transcona, fenced yard, Finished Basement, Four Bedrooms, houses for sale, jennifer queen, Real Estate, Realtor, tcona, Transcona, transcona real estate, Triple car garage, Two full bathrooms, Winnipeg, winnipeg realtor on April 10, 2017 by admin. This entry was posted in Lakeside Meadows, Listings and tagged Bi-Level, Brookshire Street, Close to public transportation, Eat-in kitchen, fenced yard, Finished Basement, Four Bedrooms, houses for sale, jennifer queen, Lakeside Meadows, Move-In Ready, tcona, Transcona, transcona real estate, transcona realtor, Winnipeg, winnipeg realtor on April 1, 2017 by admin. This entry was posted in Houses, Listings, West Transcona and tagged bungalow, Close to public transportation, Detached garage, Eat-in kitchen, fenced yard, Finished Basement, Four Bedrooms, houses for sale, jennifer queen, McMeans Bay, Move-In Ready, Real Estate, Realtor, tcona, Transcona, transcona real estate, transcona realtor, West Transcona, Winnipeg, winnipeg realtor on March 29, 2017 by admin. This entry was posted in East Transcona, Listings and tagged Double garage, East Transcona, Eat-in kitchen, fenced yard, Finished Basement, Four Bedrooms, Hot tub, houses for sale, jennifer queen, Move-In Ready, Real Estate, Realtor, tcona, Three Bathrooms, Transcona, transcona real estate, transcona realtor, Winnipeg, winnipeg realtor on March 25, 2017 by admin. 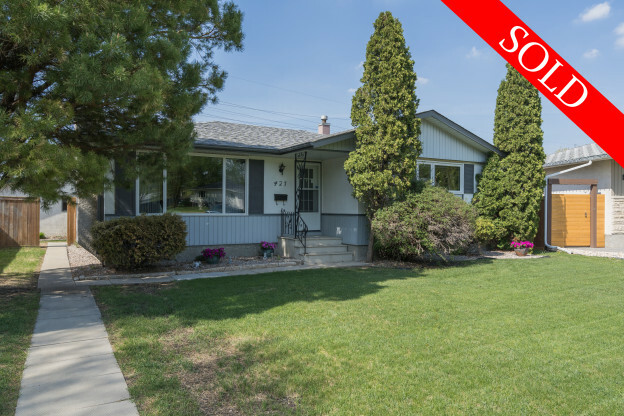 This entry was posted in East Transcona, Listings, Uncategorized and tagged Bi-Level, Close to public transportation, Detached garage, East Transcona, Eat-in kitchen, Four Bedrooms, houses for sale, jennifer queen, Move-In Ready, Real Estate, Realtor, tcona, Transcona, transcona real estate, transcona realtor, Two Bathrooms, Winnipeg, winnipeg realtor on March 16, 2017 by admin.